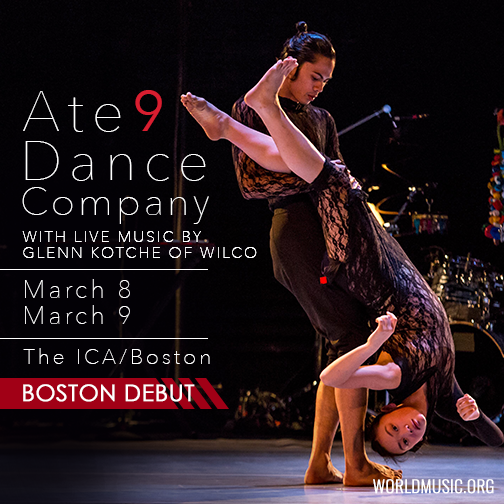 Award-winning dancer and choreographer Danielle Agami was part of Israel’s world-renowned Batsheva Dance Company before founding Ate9. Based in Los Angeles, Ate9 has quickly become one of the most important dance companies on the West Coast. Free postperformance Q&A with the artists Friday, March 8.